Inside the Aquarium of the Pacific, there is a family area in the downstairs women’s restroom located near the coffee cart in the Great Hall of the Aquarium. There is a separate nursing mothers section for moms to breastfeed and breast pump. Amenities include a small refridgerator, outlet to connect electric bresst pumps, comfortable large padded coaches, baby changing table, and privacy curtain. 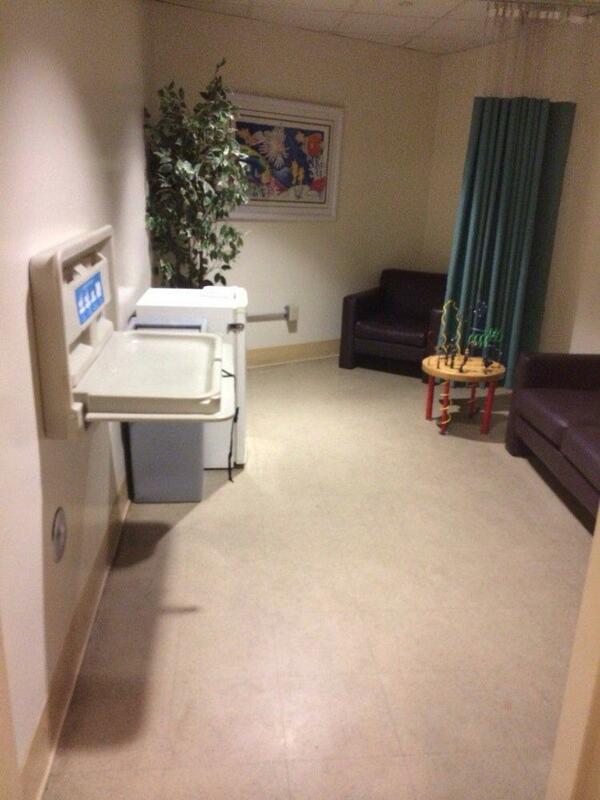 "Nursing room In the bathroom which was great sense I have a baby it was very clean."